Dusty’s Pint – eFiction Horror — A tale about a man who has told his story to anyone who would listen since the day his wife was taken, hoping that one day, despite the spectacular circumstances of her demise, she will return to him, and they can finish their lives together. Gremlin – 101 Fiction — A 100 word horror story. 2012 was the year of the short story for me. In my effort to improve my own craft, the majority of the work I read was short form. In 2013 I’d like to catch up on a lot of the great novels that were released that I’ve missed out on. So, this year I’m going to read one book a week. Some weeks it’ll be short story collections and others novels, but I’m hoping to strike a nice balance. 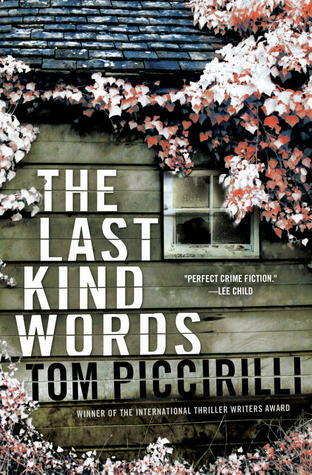 So far in 2013 I’ve read Some Kind of Fairy Tale by Graham Joyce, and I’m about half way through The Last Kind Words by Tom Piccirilli. 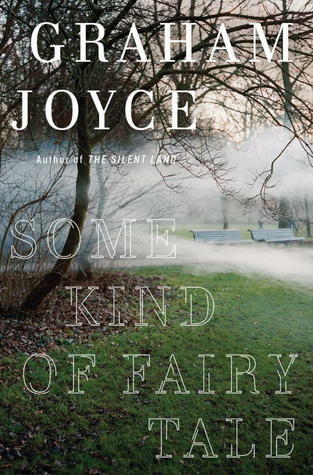 Some Kind of Fairy Tale was the first novel I’ve read by Graham Joyce, and it was a great read. I’ll be sure to include other works of his this year as well. Speaking of Tom Piccirilli, I think I’m in love with Tom Piccirilli. I’ve only read Choir of Ill Children, Futile Efforts, and Every Shallow Cut (as well my progress in The Last Kind Words), but his writing and stories are quickly becoming some of my favorite. Reading is an easy goal to meet. I love reading. My writing goals will be challenging, but that’s the way I like it. Social media? This one’s going to be tough. I am terrible at blogging, tweeting, updating and all that important stuff that is handy in getting the word out there about my work. I use Twitter, @corycone, as well as this blog, but it’s a real challenge for me to update either. 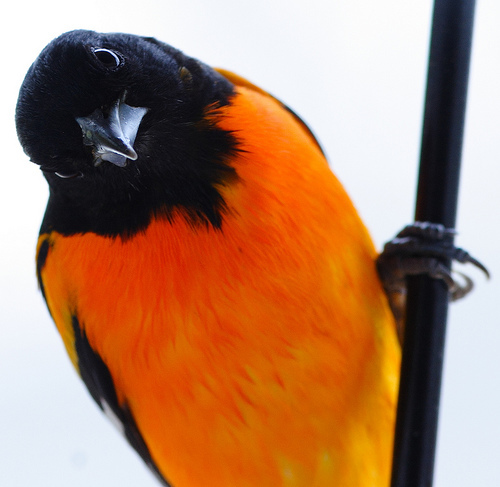 Feel free to follow me on Twitter as I get more accustomed to it, and the blog for any updates about acceptances. For now, however, the blog will likely only be updated with important announcements. 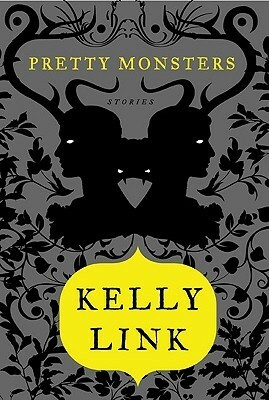 This post is about Kelly Link, and my newly found love of her stories. I discovered her recently in The Year’s Best Science Fiction and Fantasy: 2012 edited by Rich Horton. Kelly’s story, “The Summer People”, is included in this anthology, and I fell madly in love with it. The strange toys, the odd relationship between Ophilia and Fran, and the fantastically dark yet hopeful ending all drove me crazy. I read it a second time right away, and then promptly purchased Kelly’s story collections, Magic for Beginners and Pretty Monsters, and the anthology she co-edited with Gavin Grant; Steampunk! 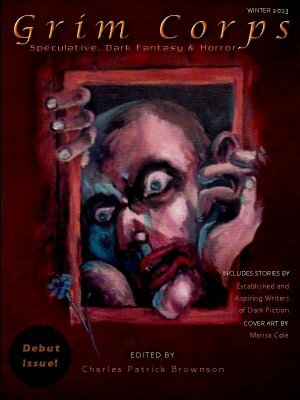 An Anthology of Fantastically Rich and Strange Stories. Aside from the work all being remarkably original and imaginative, Kelly’s stories include some of the most masterful endings that I have read in recent memory. One could even say that many of them don’t end at all, but leave you with just enough mystery or intrigue or excitement that the curiosity of all the possibilities that could come next is better than any concrete ending. “The Summer People” – The first story of her I read. Great characters. Mysterious and dark premise. Haunting payoff at the end. “The Wrong Grave” – the opening line reads; “ALL OF THIS happened because a boy I once knew named Miles Sperry decided to go into the resurrectionist business and dig up the grave of his girlfriend, Bethany Baldwin, who had been dead for not quite a year.” This is the first story in Pretty Monsters, and starts the collection off wonderfully. With a title like that, what could go wrong for Miles? “The Faery Handbag” – When I read this story I had no idea that it had won a Hugo, a Nebula, and a Locus award. When I finished reading, I was so in love that I looked it up online straight away and was not surprised to learn of its accomplishments. 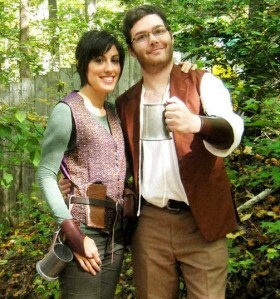 This is a marvelous tale of magic, family, and love. Kelly Link’s stories are fearless, emotional, and filled with heart and wonder. I can’t get them out of my head. I’m hoping to channel some of that into my own work from now on. Push that doubting, nagging voice that keeps telling me that this idea is not worth it or that character will never work out, out of my head and take some chances. Do you have a favorite Kelly Link story? Have you discovered any writers recently whose work inspired you? Leave a comment and let me know.